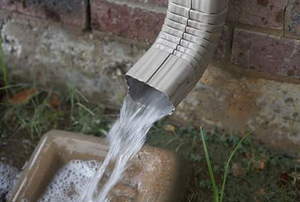 There can be hidden problems if you don't inspect your French drain annually. 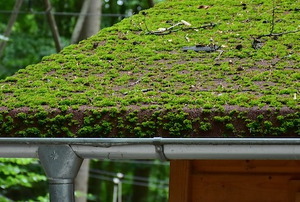 Check these 8 areas of your home to guard against the rainy season. 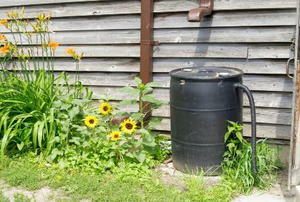 Harvest rainwater with a rain barrel under your gutter system. 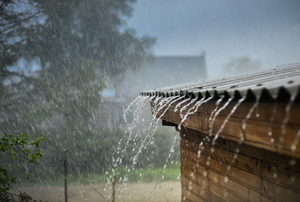 Ensure rainwater flows away from your house, not into it. 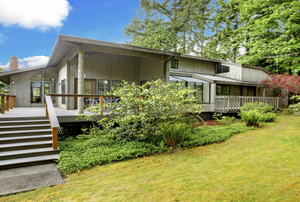 Six tips to keep rainwater where it belongs: away from your home. A drip refers to a strip of metal, plastic, or wood that is used to divert water. 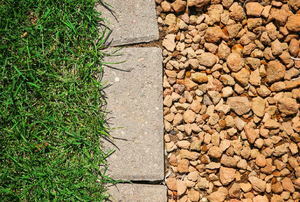 A good drainage solution to a drainage problem can almost always be found in altering the slope of your yard. 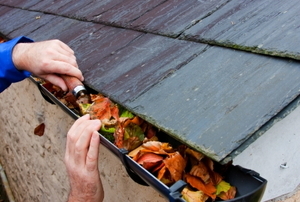 Assembling gutters correctly will save your home from serious water damage. 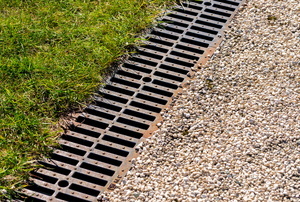 Everything you need to know before installing a french drain. Drainage pipe installation is a fairly labor intensive job unless machinery can access the site. 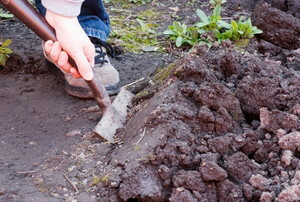 Use this simple tool to resolve drainage problems in your yard naturally and with ease. 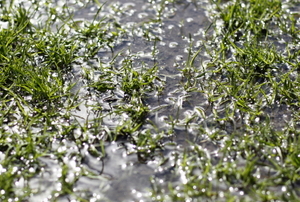 If water collects or pools in your backyard, protect your landscape by adding extra backyard drainage. 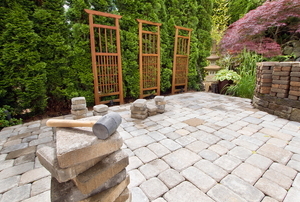 Learn what you can do to provide effective drainage for your paver patio or risk ruining all your hard work. 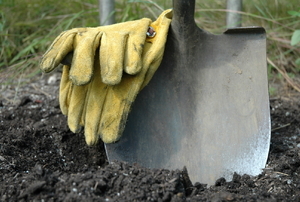 Solve flooding problems with an easy solution: constructing your own drainage ditch. French drains have been used for over a hundred years to move unwanted water and the simple idea still works well. 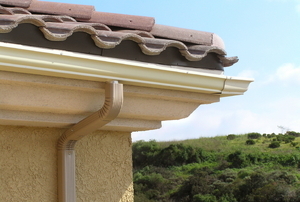 Your gutters and downspouts should be regularly checked in order to keep them functioning properly. A streambed is among the most undemanding and affordable drainage solutions for your yard or garden.